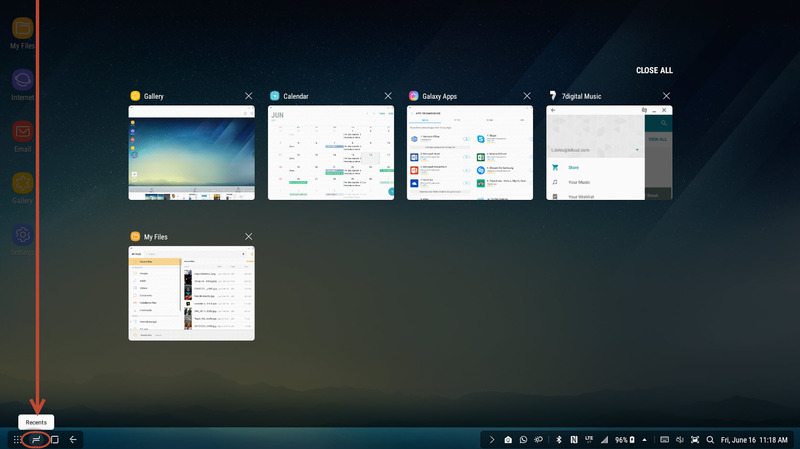 Note: Below are a couple examples of the Samsung DeX interface. 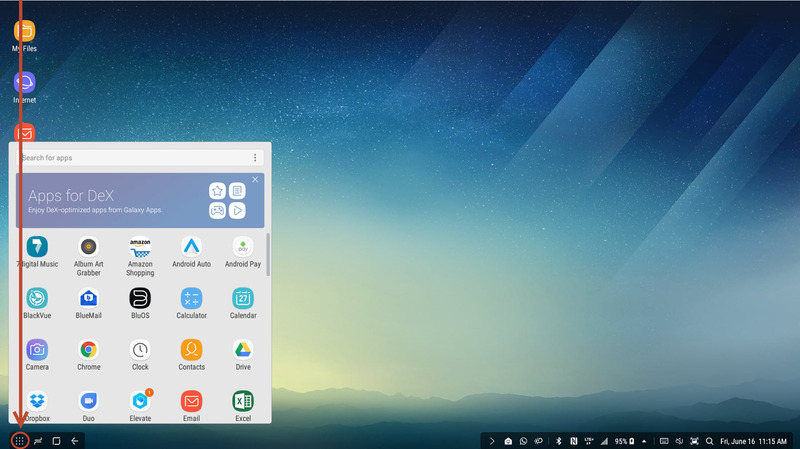 Getting to know Resents, Apps, Toggling between Android Operating System and DeX, and much more. 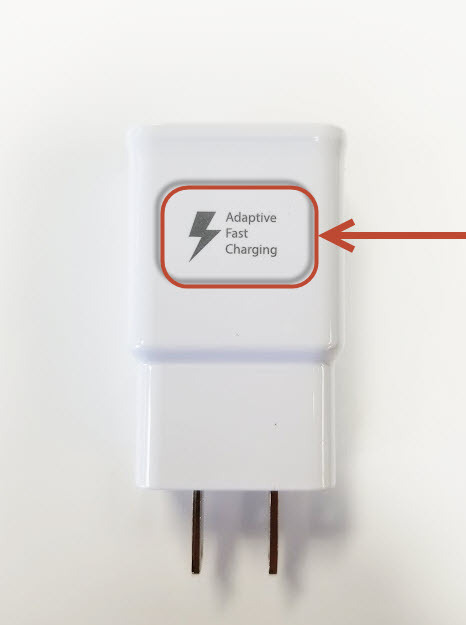 Warning: Please ensure you're using a AFC (Adaptive Fast Charging) charger in order for Samsung DeX station to power. 1. 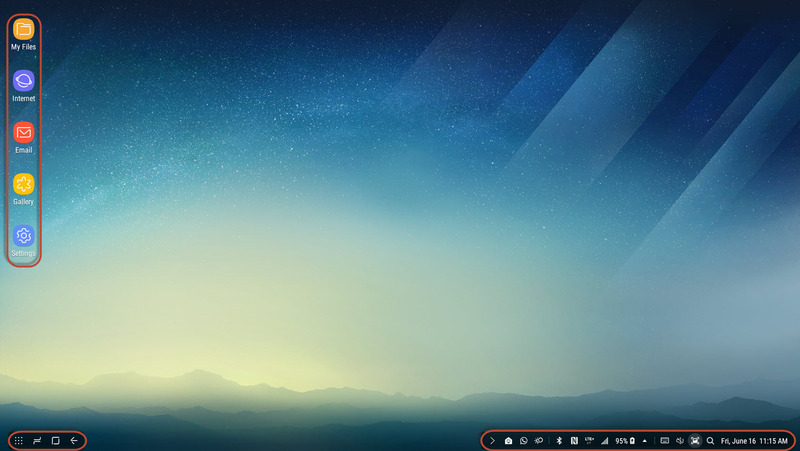 Once powered on and at the main screen of DeX station you will notice items at the bottom and left side of desktop, in the same fashion as a computer. 2. 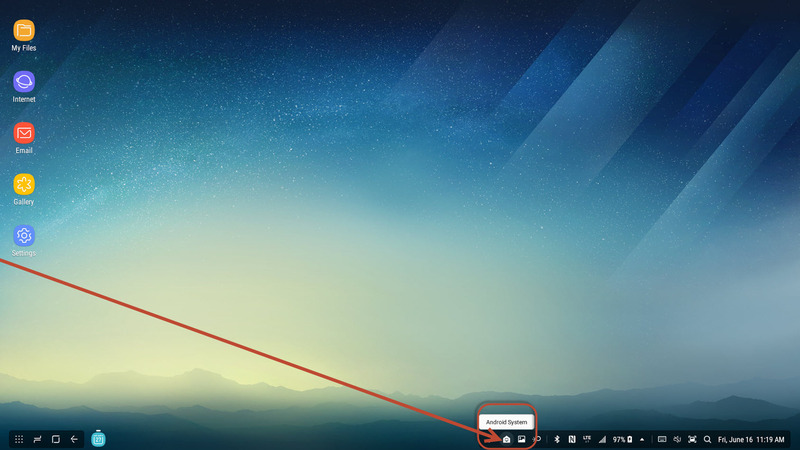 To view apps that have been opened or to close a recent app, you can click on the recent icon on the left hand side of the bottom toolbar. 4. 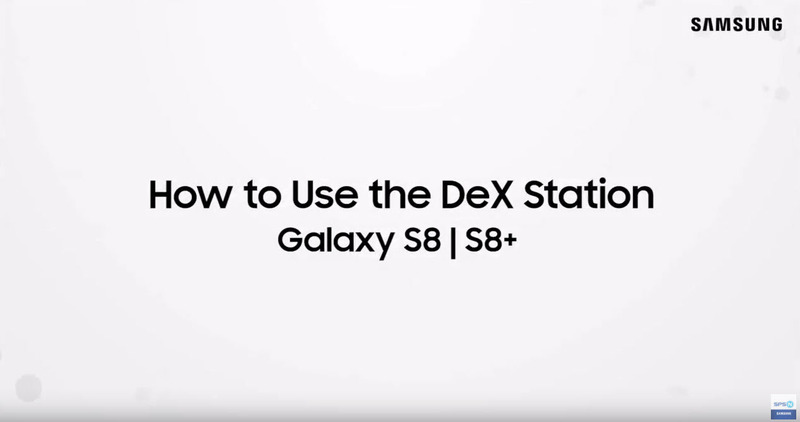 To switch between DeX station and Android O/S, click on the following as shown below. 1. Click on video below to view.